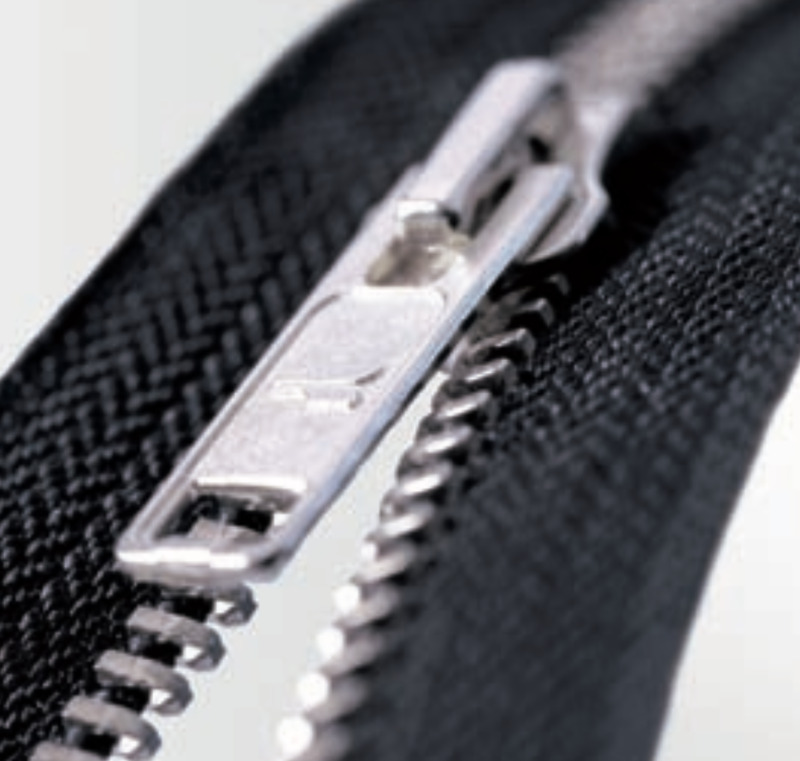 KROKO is a Belgian family-owned company, set-up in 1944, producing polyester spiral, metal and injection moulded zippers in its 5000m² factory in Kortrijk. KROKO's high quality products are sold not only in ready-towear clothing, but also in military products, working clothes, shoes and mattresses. 85% of its products are exported to global markets, including Asia. Since 1991 Kroko has third-party suppliers in Taiwan and more recently also in Mainland China, enabling direct shipments to Chinese customers and other Asia-Pacific markets. Considering the growing opportunities for KROKO's products in China, at the end of 2016 Horsten International was asked to prepare a strategic plan about the most optimal business model and entry mode for China. Horsten was also asked to give recommendations for supply chain management and logistic optimizations. With Horsten's help an efficient approach was found, enabling a risk-free market entry with opportunities for growth. Horsten International not only assisted the customer to prepare the strategic plan, Horsten also assisted with the implementation of the project.